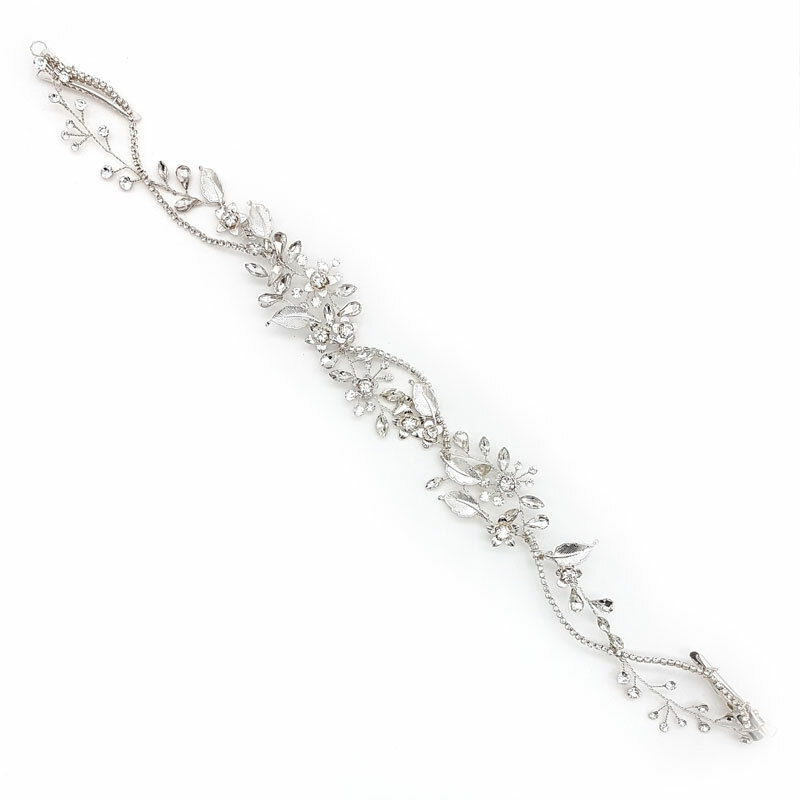 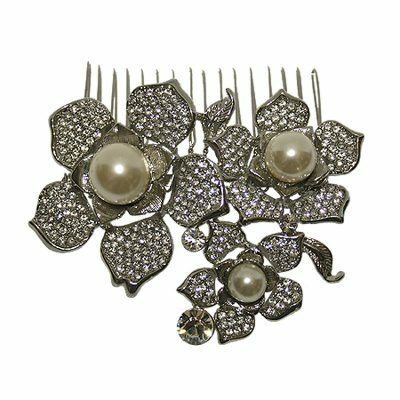 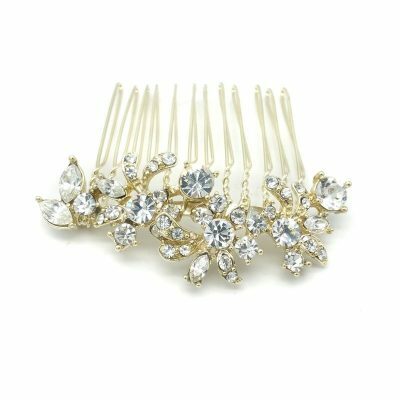 What a gorgeous hair vine that’s incredibly versatile to suit any hair style. 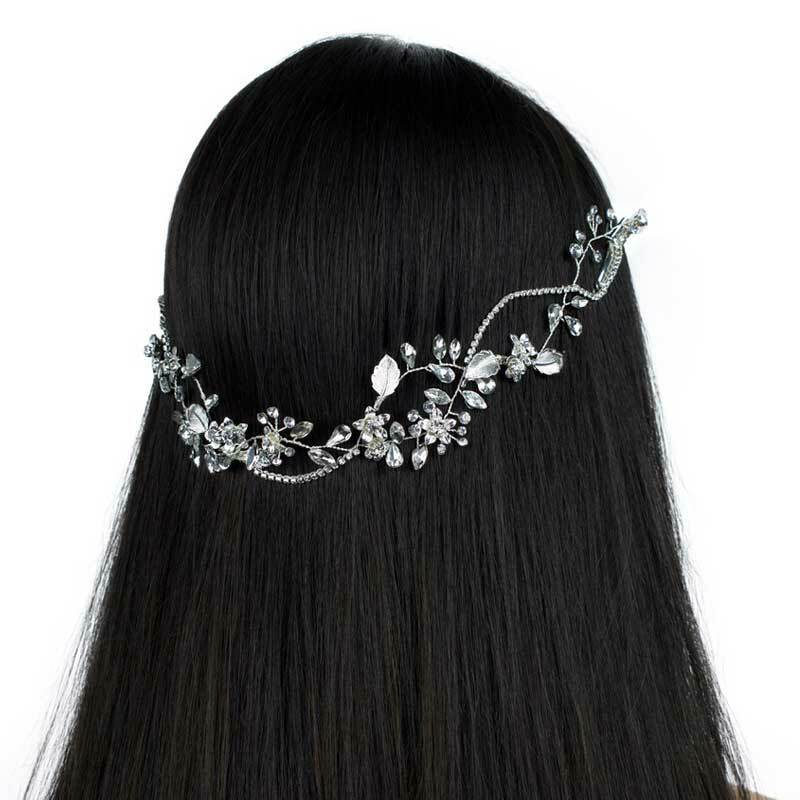 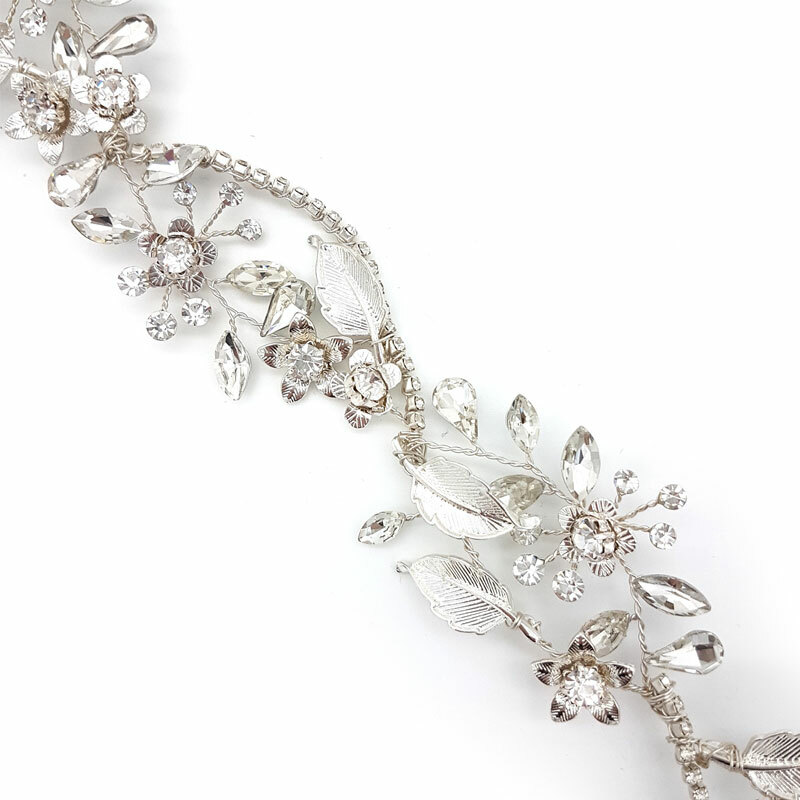 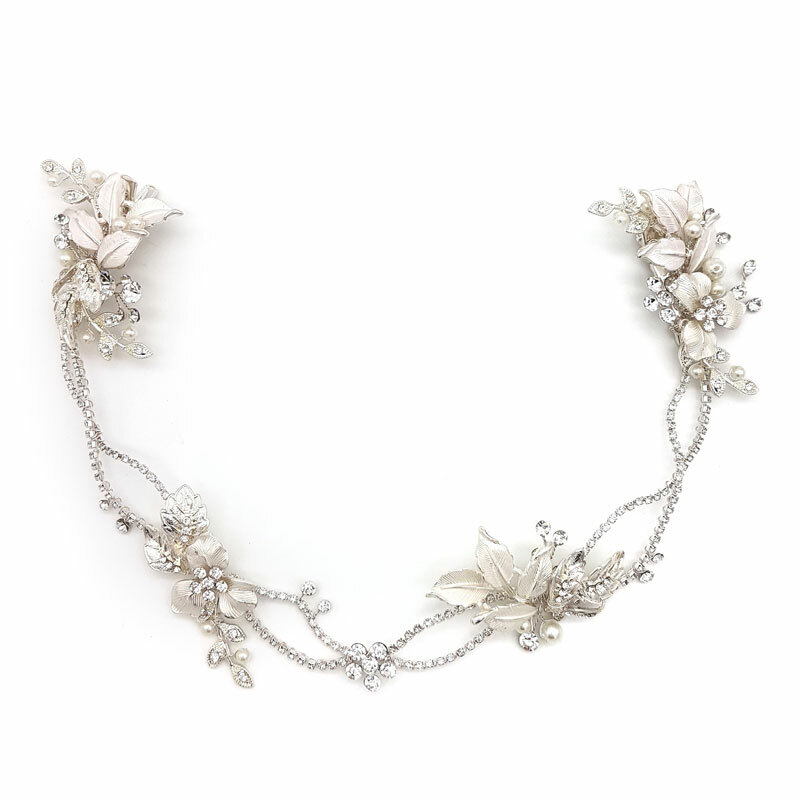 With a beautiful intricate floral design with quality crystals to detail. 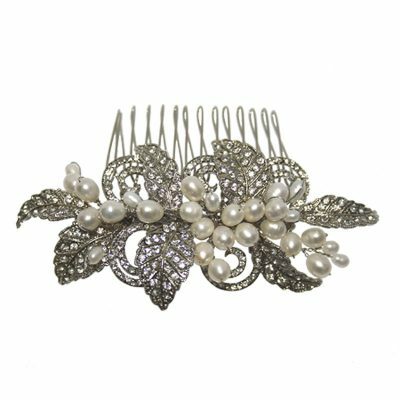 Featuring strong alligator clips to attach firmly to your hair. 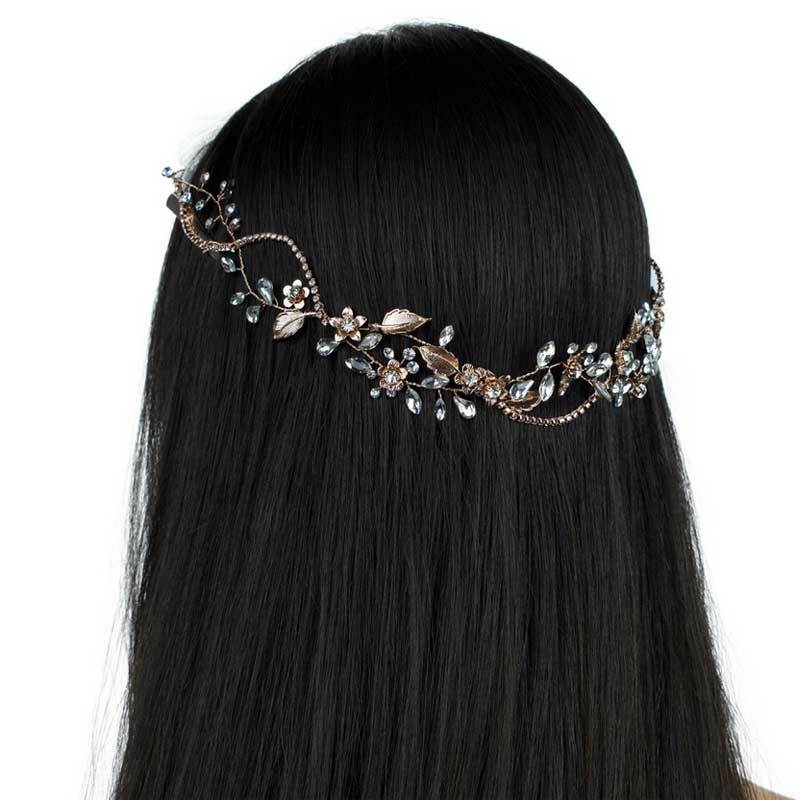 Available in either silver or rose gold.